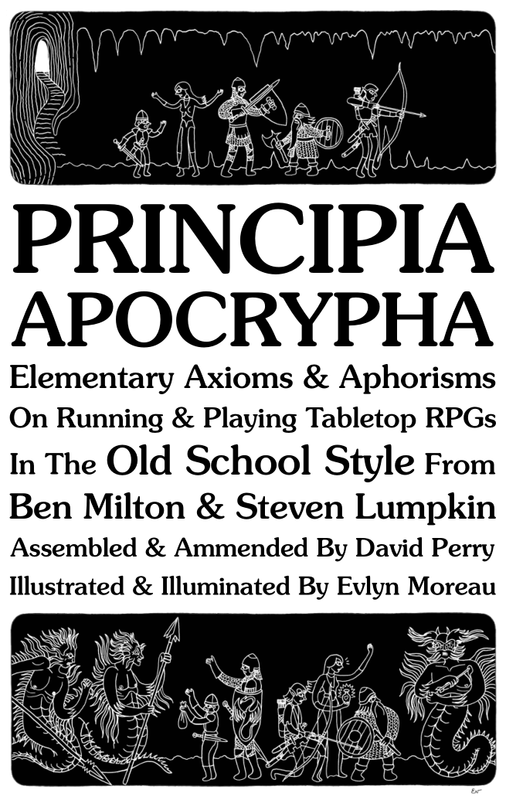 +David Perry recently published a Old School Roleplaying Guide that I illustrated. I am really happy with how David used my illustrations. People often have a hardtime to put them in valor in the layout but there the result is super nice. I was also careful to add a lot of contrast (I am learning from my commissioned work). Also I think that the introduction about participating in online communities is important even if some people will take it personally and get defensive about it (as usual on the internet). Looking forward to checking it out :-).